You put a great deal of time, energy, and pride in your restaurant. The decor, the atmosphere, the food – making sure every detail is just right and makes a lasting impression. 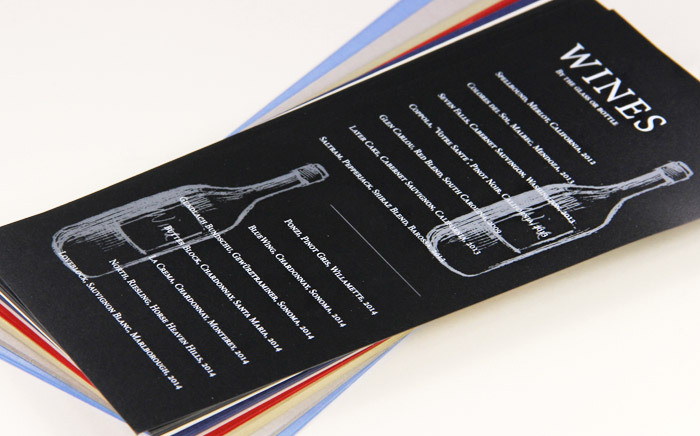 Given this, shouldn’t your menus look their very best as well? At LCI, we offer a collection of the world’s finest specialty paper stocks for restaurants to print menus and stationery on. 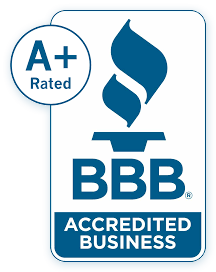 No matter your budget, decor, or needs, we have something for you. Take a look, order a sample packet, see what our premium papers can do to set your business apart from the rest. We offer hundreds of 8 1/2 x 14 and 11 x 17 papers for restaurants to print on. Choose from a variety of weights, colors, textures, and finishes to complement your decor and give your menu an upscale feel. Try a few out. You’ll be amazed by how a simple change in paper can totally refresh your look! 8 1/2 x 14 Desert Storm (120lb) card stock shown here. Slim menu cards are a fabulous alternative for specialty drink and dessert menus. Shown here: So Silk Black Style card designed & white ink printed by LCI Paper. Learn more about LCI Papers custom print service for your menus. 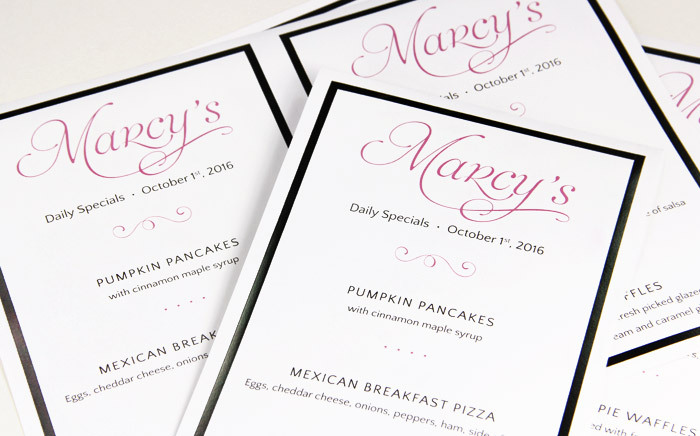 Printing specialty menus daily? 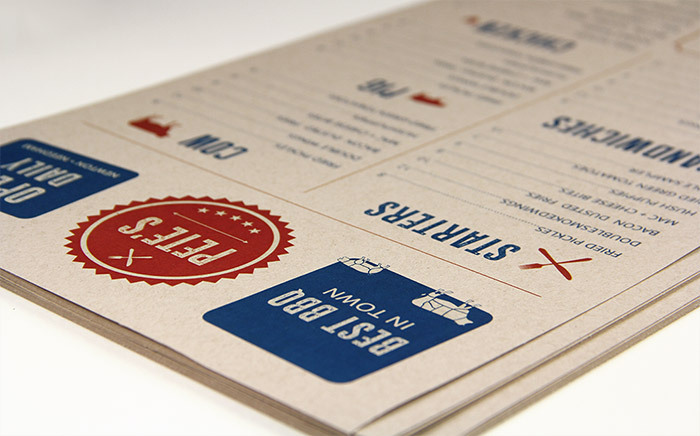 Keep it easy with our multi-up, micro-perforated, printer-friendly menus. Choose from several sizes, a classic color palette, and border options.